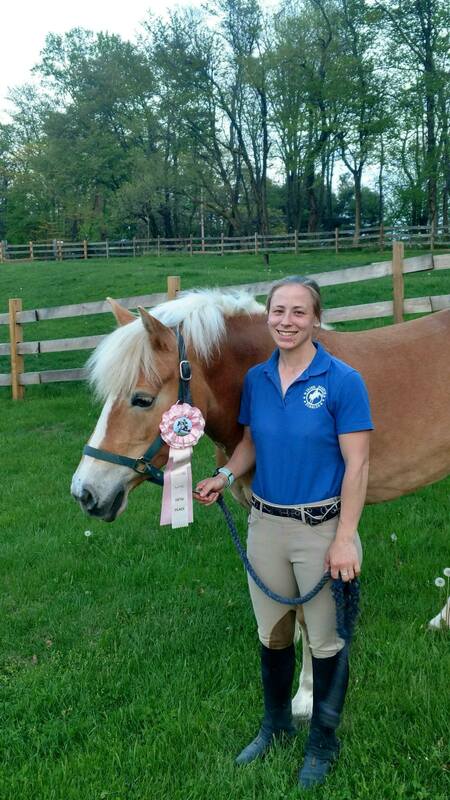 Carrie and Peaches had an educational outing at BCHP’s Friday Evening Event. Standing second after dressage on a 29.1, a pilot error in stadium and a silly bobble on the last fence of cross-country put them in fifth place overall. It was a great experience for the pair’s first event together.